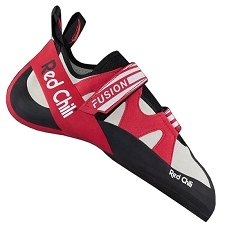 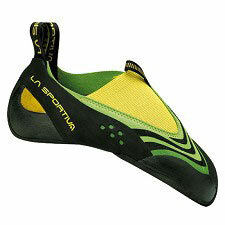 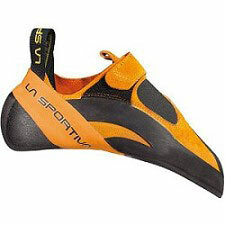 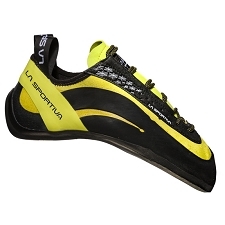 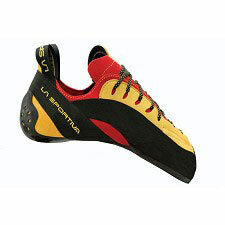 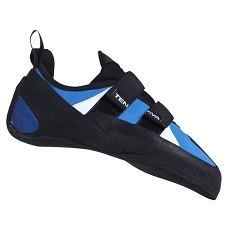 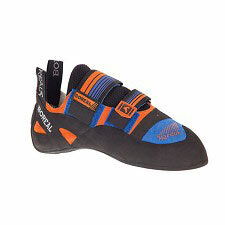 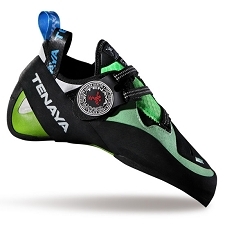 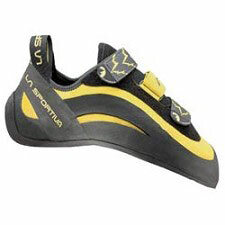 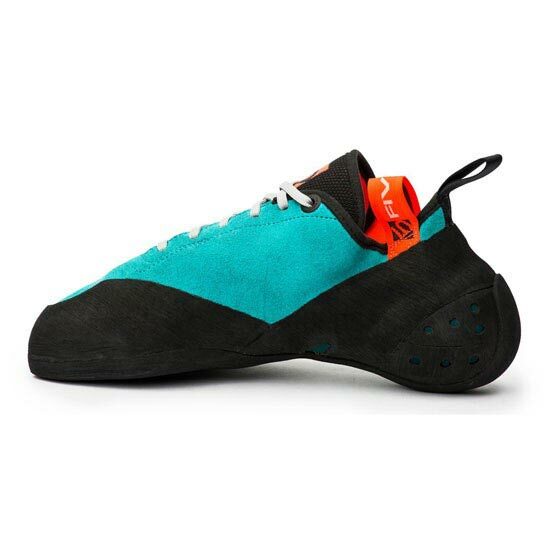 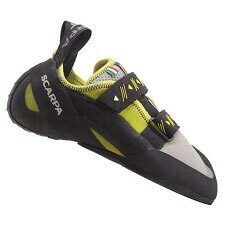 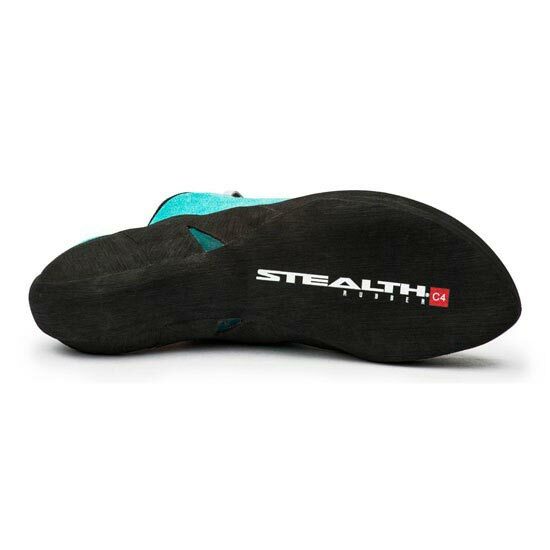 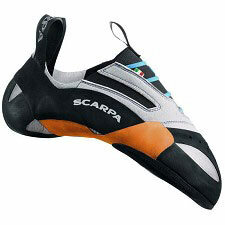 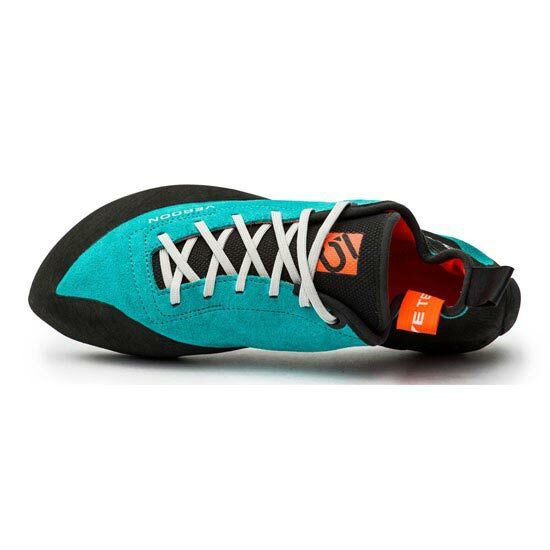 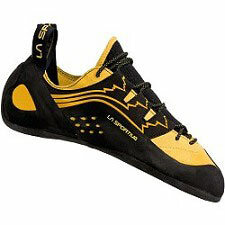 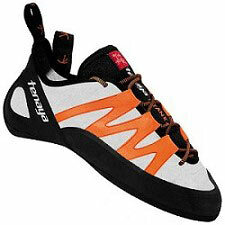 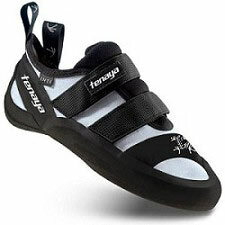 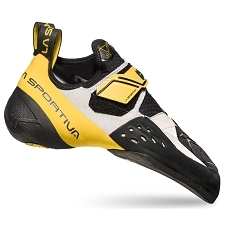 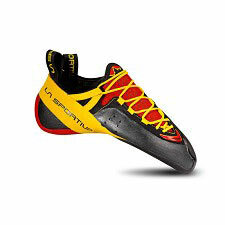 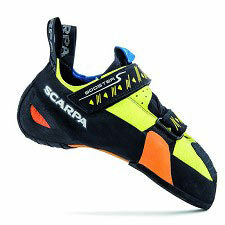 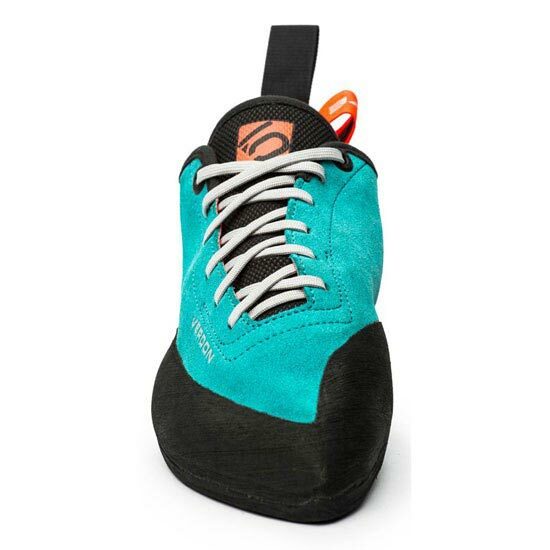 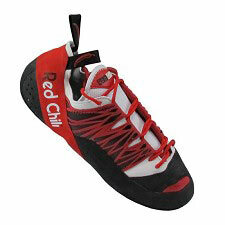 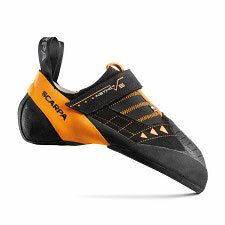 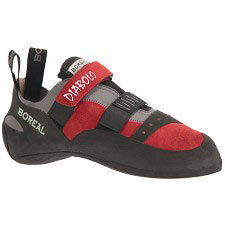 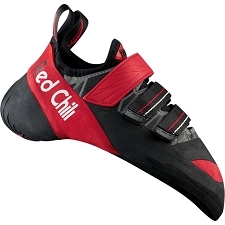 Sport climbing shoes with lace closure and stiff sole. 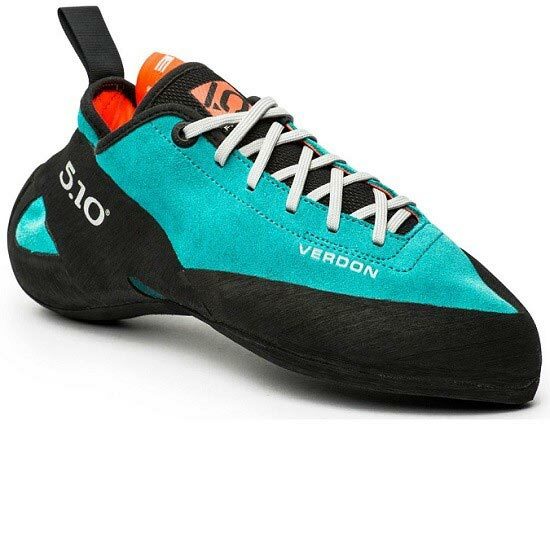 The Verdon Lace climbing shoe allows climbers to stick to barely-there edges, lock into smears on micro nubbins, and cruise technical terrain. 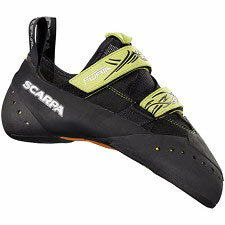 It’s hardness transfers the power to the bike & delivers a catch-free interface for clipless riders. 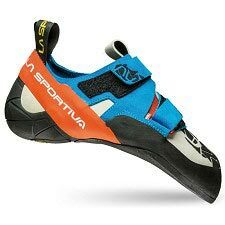 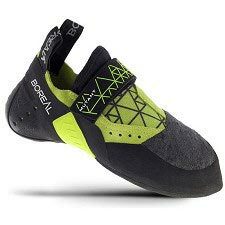 Built on an entirely new last, this highly asymmetric climbing shoe is designed for superior edging with out of the box comfort in mind. 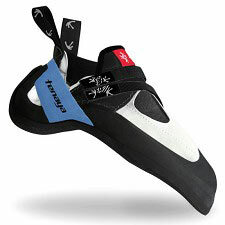 A molded thermoplastic midsole complimented by a molded piece of EVA fills in the dead space of the natural curves of the foot supporting your bone and muscle structure, and a lace closure assists with locking the foot into place. 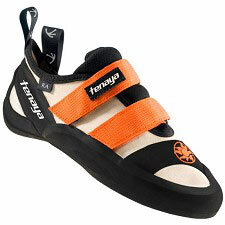 The perforated tongue as well as the leather upper lined with Clarino offers unmatched comfort.